Hotels require their own type of signage and graphics. Hospitality means a safe place to stay. Sign Installation Inc. has a great deal of experience installing signs at hotels for a number of architectural hotel signs and graphics providers. We also produce a line of custom interior architectural sign panels and offer a variety of signage, awnings, and shade structures for facilities that have outdoor areas to protect from the elements and may also require shade. 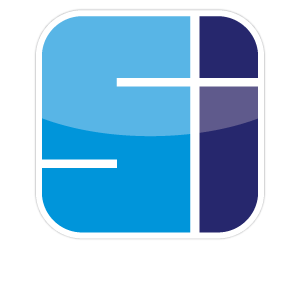 Let Sign Installation Inc. be your turn key provided for all your signs and awning project. Signs, building identification, way finding signs, awnings, entrance canopies, ADA signs, door signs and other products that will make your hotel a safe and visible business for years to come.